Jesse Lingard scored a stunner to ensure Manchester United got back on track with an impressive 2-0 victory over Everton at Goodison Park this evening. The Toffees struggled to get a foot-hold in the game as United dominated for much of the opening forty-five minutes but couldn’t convert their dominance in to goals. However, United eventually broke the deadlock shortly after the break as Anthony Martial curled home a wonderful effort in to the top corner for 1-0 in the 57th minute. Everton suddenly came alive during the closing half hour of the game and created a couple of decent chances to find an equaliser but their finishing let them down. 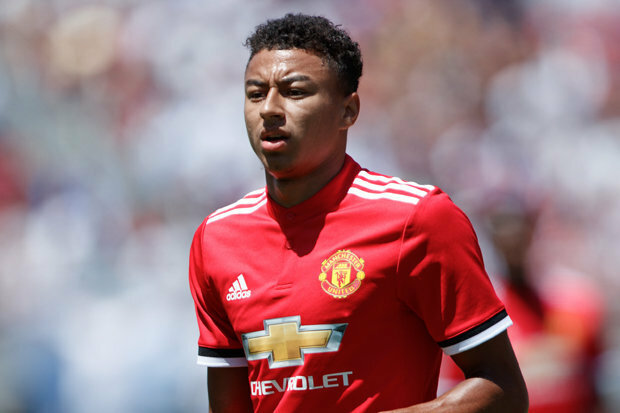 Sam Allardyce’s men were made to pay as United sealed the win in the 81st minute when Lingard cut in from the left and fired home a stunning effort in to the top corner for 2-0. The victory means United reclaim second position in the table and close the gap on Manchester City to 12 points – although the league leaders have a game in hand.